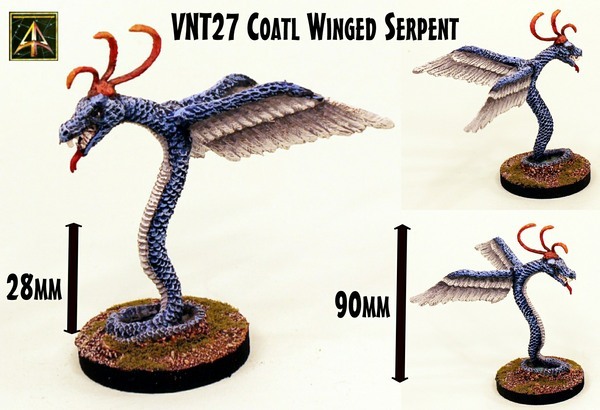 Alternative Armies: Fantasy 28mm Coatl Winged Serpent released! 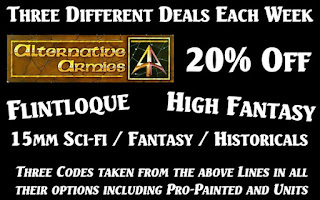 The classic 28mm high fantasy range by industry legend sculptors is now almost entirely re-molded and re-released. Today we bring to you a monster from the Various Nasty Things (VNT) series sculpted in 1991 by Steve Trickett. The Coatl Winged Serpent is great for many systems and settings. Go HERE or read on for more now that it is back in the world. 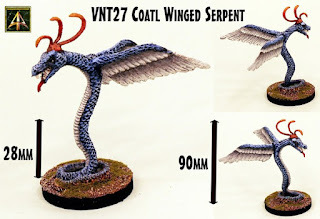 VNT27-01: The Coatl. 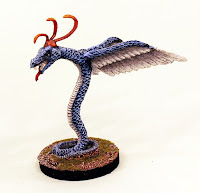 One four part winged monster which is approx 90mm tall when assembled. 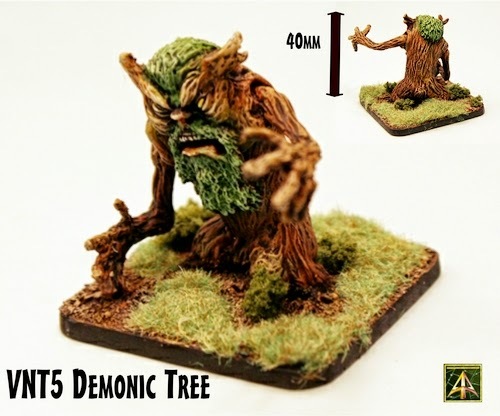 We have a huge range of excellent 28mm high fantasy miniatures. Not to mention the Crystal Elves but also the Dwarves, the Orcs and Goblins the Adventurers and the Undead Legions as well as our other Monsters and Creatures such as the Tree Demon shown here. 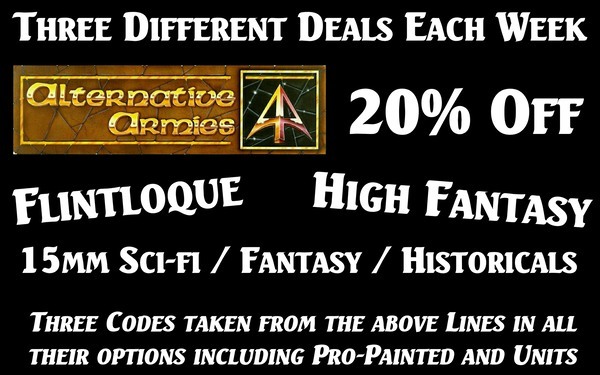 Have a browse and remember to check out our Weekly Deals page where a 28mm fantasy code is discounted by 20% for a week.